Weddings are beautiful. Particularly so when a lot of people, friends, and families of the wedded couple, attend and bear witness to it, to the union of two lives, to true love triumphant. Thus, wedding guests, in a way, also add to the charm of a wedding(Beauty Tips for Bride). They are not just mere spectators. They are participants in the sense that their presence fills the occasion with love that they channel toward the celebrants, and their attendance elevates the event to a glorious excelsus. So if you want to make your wedding more special, then invite as many of your loved ones as your means can permit. The more guests you have, the merrier your wedding will be . Learn the proper etiquette when sending your invitation cards, and you can make it more likely that your guests will show up. 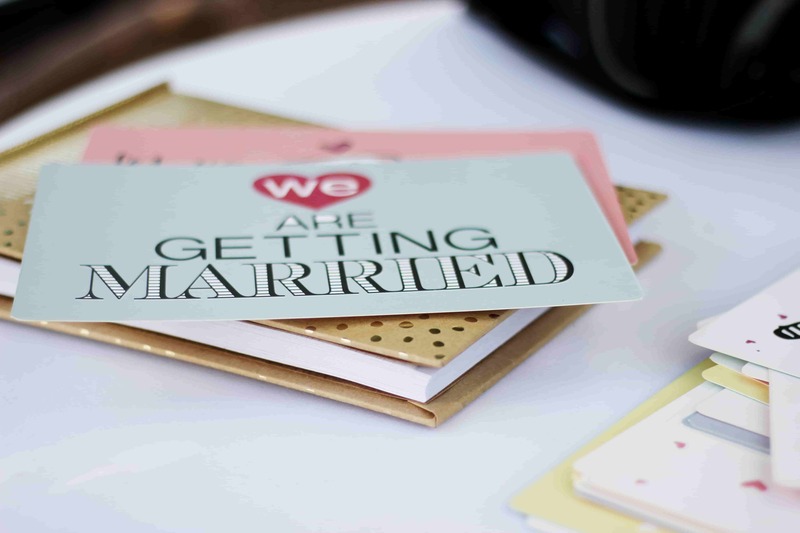 These are the essential things you should include in your invitations. It’s always a good idea to make your invitation cards RSVP (French: répondez s’il vous plaît, lit. “respond please”), meaning invitees must confirm their attendance prior to the actual event. If they decline the invitation for whatever reason, you can cross them off the guest list and seek other available acquaintances or settle for a smaller, yet cheaper, wedding. It is proper courtesy on your anticipated guests’ part to respond to the invite and to respond in the same way they received your missive. For example, the reply should be via snail mail if you posted them an envelope-enclosed invitation card or via email if you sent them that instead. That said, wedding invitation cards should include return envelopes your guests can use to respond. Of course, that rule isn’t set in stone. It’s perfectly understandable if they send a reply through the only way that’s accessible to them. In line with the previous point, it is also prudent that you include when you hope to hear back from your invitees. Some of them may have busy schedules and need to clear it up first before committing to your invitation, hence the delay in their response, which may not be good for your wedding plans. A deadline will also allow you to finalize your guest list and give you time to make adjustments to your plans. Ideally, all responses should be in not later than three weeks before the wedding. Add another week to that period to be safe. Furthermore, give your guests time to respond. Make sure to send the invitations out eight weeks prior to the wedding. Unless the theme and the dress code are stated, it’s commonly understood that guests will wear formal and traditional clothes. However, if your wedding follows a certain theme, be sure to mention that in the invitation cards. Better yet, have it designed on the card rather than written. For example, use an ocean background to indicate a wedding on the beach. Indicating the theme will tell your guests what the general attire will be. However, if you’re aiming for a certain palette or style for your dress code and if you want everyone to be as uniform as possible, then you may still want to write that on the invitations. Your guests may arrive wearing something different from the rest of the party, potentially making them feel left out and/or aloof. The venues of the wedding and the reception, the time and date of the ceremony, your name as well as that of your spouse—these things may seem trivial and part of common sense, but they are the most important details. How will your guests know where and when to go? And if they do somehow find their way into your ceremony, it will be very awkward for them to congratulate your partner when they do not know their name. A simple lapse in memory when making the invitations sans any of these may ruin your wedding. The devil is in the details, as they say. Even for those who are already in the loop, you must still put these things in their invitation cards just for formality’s sake. The bride and the groom form the core and highlight of all weddings. The authorized officiant (i.e., priest, pastor, rabbi, etc.) only serves to legitimize the union. It is the presence of your guests that make it joyous. Thus, invite those dearest to you and your future spouse. Invite the people who’ve been an important part in each of your lives, especially those who’ve been supportive of your relationship from the beginning. Share your happiest day with them. Send them invitations to your wedding.